For businesses that do not have an in-house e-procurement tool, but want to improve and rationalise their purchasing processes, All4You is the perfect solution. 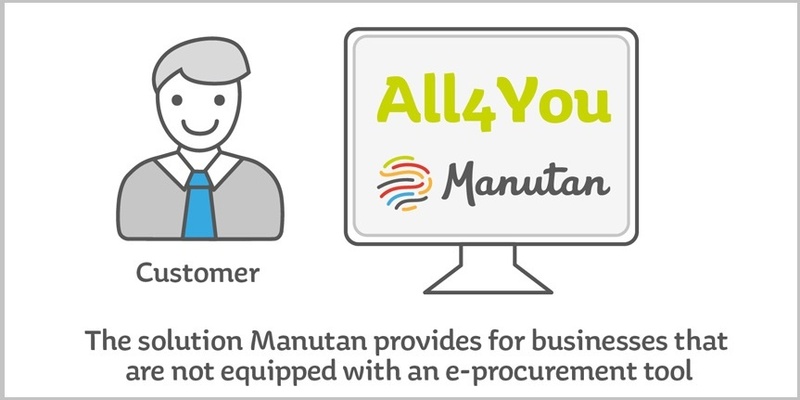 It is a free, modular e-procurement solution provided by Manutan & Key to benefit our customers. The tool provides total visibility, a secure login, personalised offerings, integrated transactions, dedicated modules & reporting tools to name a few…I’ll let the infographic do the talking.